Movie Pilot: What will be the greatest differences be between the new show and Clone Wars? Dave Filoni: We will see many things that are famous to Star Wars, but have not appeared on screen in a while. Star Destroyers, TIE Fighters, and Stormtroopers – basically the Empire is back and that is a big change, since, for many years, we have only seen the Republic in action. The tone of the series is also different. The Clone Wars got very dark as we headed towards the end of the war and the downfall of the Jedi. Star Wars Rebels brings back the banter and faster pace that the original films were famous for. Movie Pilot: Will there be any connections at all the new Star Wars movies? Dave Filoni: It’s hard to say at this point. There are so many elements in motion. The stories are very far apart time wise, so direct connections are difficult. They will connect in that they are both parts of the overall Star Wars continuity that we are building. 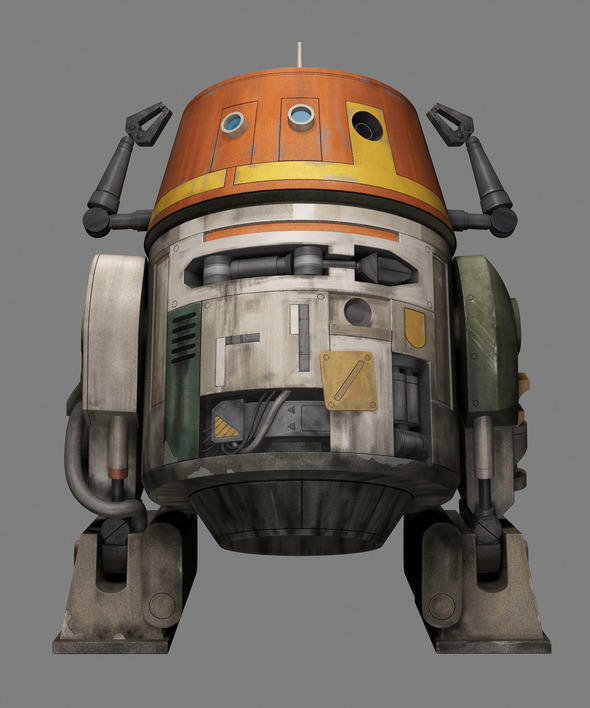 Movie Pilot: Could you tell us a little bit about the setting of “Star Wars Rebels”? Dave Filoni: Rebels takes place in the Outer Rim. The audience typically thinks of Tatooine as the place where Luke Skywalker grew up, when the Outer Rim is mentioned. We are on a more civilized planet, and one that profited from the Empire’s existence in the beginning. Most of the stories take place on the planet Lothal, which is a grass planet with large monolithic stones on the surface. The look comes from some Ralph McQuarrie concept paintings that were done for the original Star Wars films. We tried to make Lothal look and feel like a planet that would have been in the original film trilogy. It’s alien, but you feel like it’s someplace that you could visit on Earth geographically. Hoth, Tatooine, and Endor are all like this, so we think it fits in well. 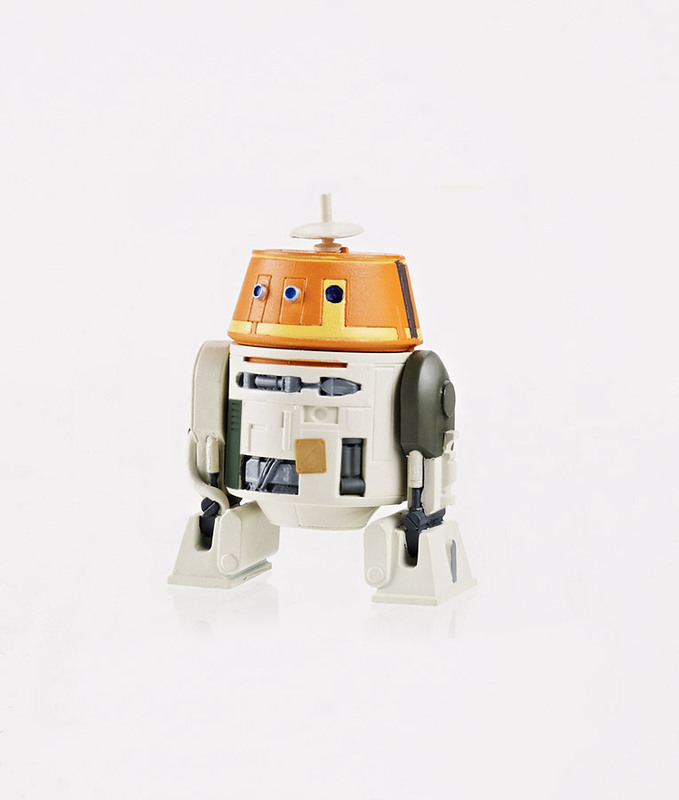 Chopper is an essential crew member of the Ghost, tasked with keeping the starship running and operable for its band of heroes. In reality, thanks to his many “unique” upgrades and customizations, no other alien, human, or droid could handle the job. 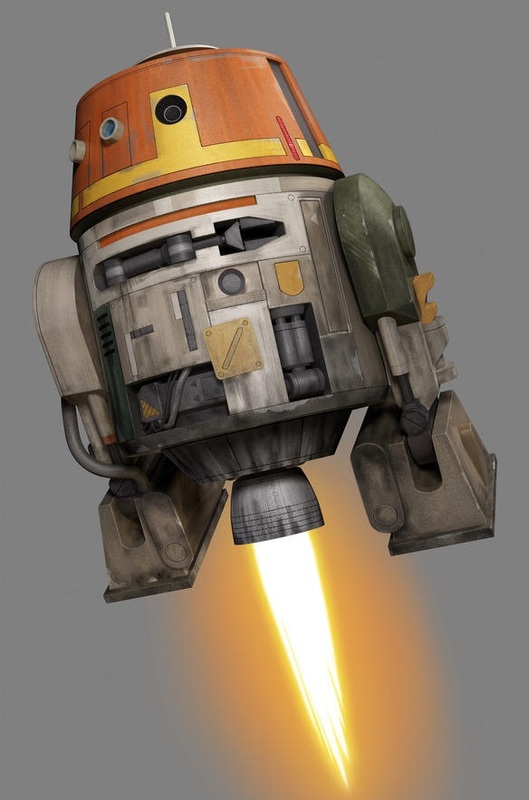 Some more great info about the series from Dave Filoni, and we’ll see if Chopper can endear fans as a new lovable droid like R2-D2 has for so many years.